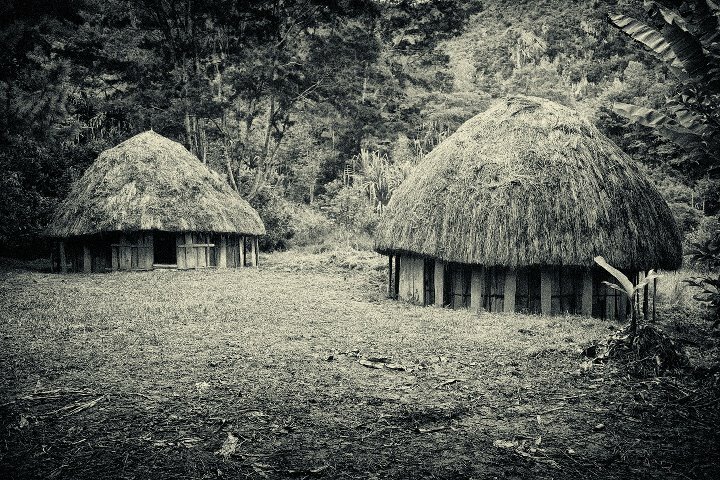 Honai is a traditional Papua hut which is inhabited by the Dani's tribe. Honai's hut is made ​​of wood with a conical roof made ​​of straw or reeds. It has a small door and no windows which is intended to withstand the cold of JayaWijaya mountain.